It is a very mild peel that can be used once per week! No Burning. No Skin Peeling. No Recovery Time Needed. If you suffer from acne you will notice that skin becomes clearer and breakouts are less frequent. 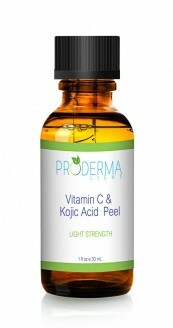 Vitamin C has been proven to naturally lighten the skin and erase dark spots and fade skin discoloration. With frequent applications your skin becomes even-toned and dark spots have faded. 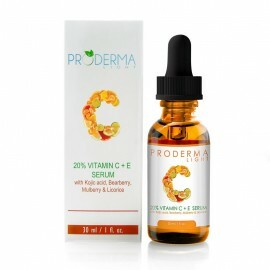 Vitamin C is so powerful that once it has been applied, it continues to work in the skin for up to 3 days. It treats sun-damaged skin, prevents wrinkles and offers superb antioxidant protection. Dead skin cells are what causes the skin to look dull, discolored and aged. They also clog your pores which can lead to blackheads and acne. Glycolic and Lactic Acid peel away dead skin cells and purge sebum and bacteria from pores. 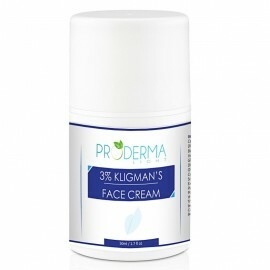 This ensures that the skin becomes smooth and blemish-free. You will not feel any burning when this peel is applied. There will be no visible skin peeling.